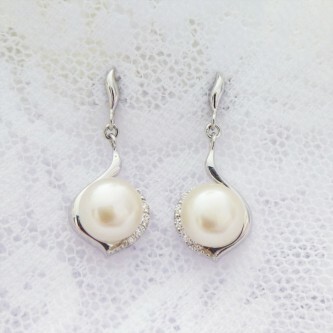 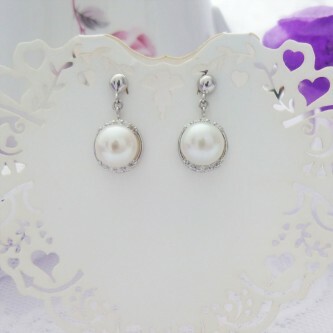 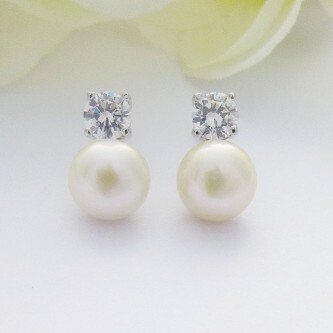 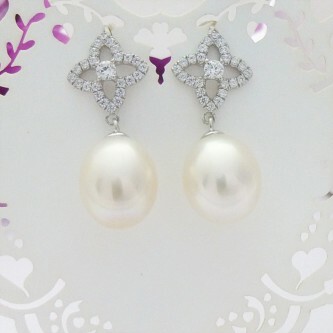 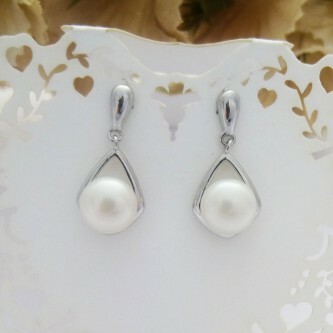 Elegant freshwater pearls set in a dainty circle with cz stone earrings. 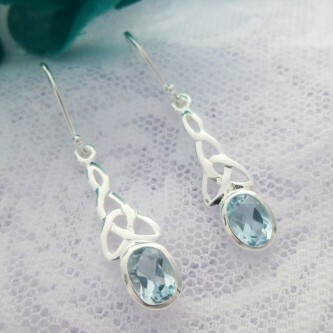 Beautiful multi faceted Topaz stone in a celtic style sterling silver ladies drop earrings. 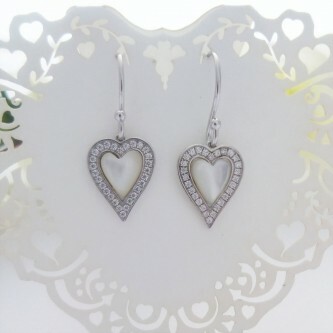 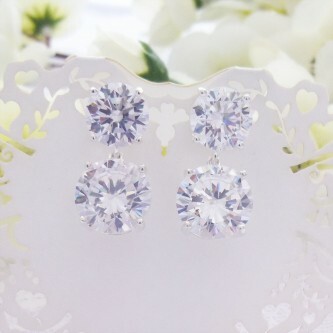 A beautiful pair of drop heart earrings featuring mother of pearl and cz stones, lovely, charming earrings.